A once sleepy Florida retirement area gears up to offer the ultimate in luxury living. Located between Fort Lauderdale and Miami, Hallandale Beach has typically been known as a beach community popular with retirees. 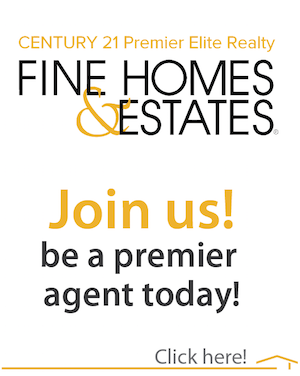 That’s quickly changing as the community is now becoming a high-end real estate hot spot. Over the past 10 years, the average age in the community has dropped from 70 to 45. 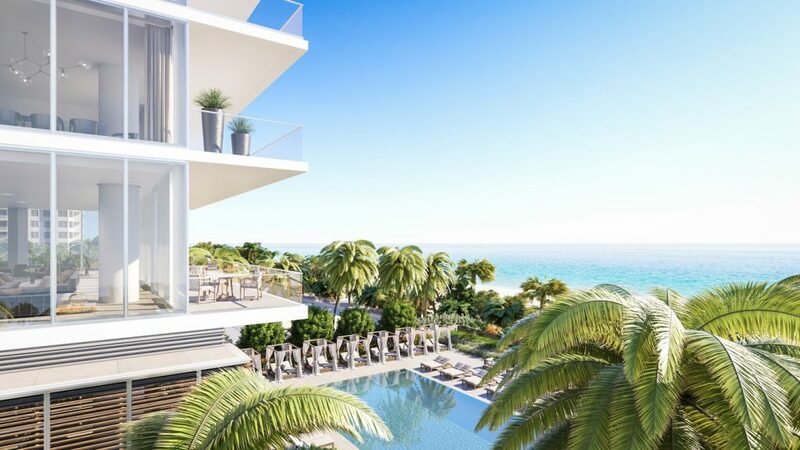 There’s no other project that epitomizes the area’s evolution more than 2000 Ocean, a 38-story high-rise in the making north of South Florida’s Golden Beach that aims to bring nearby mansion-level luxury to vertical living. Enrique Norton and Andrea Steele from Ten Arquitectos (the firm that designed the project) drove the decision-making process. “We are closer to the water than any other building, which allows us to have 360-degree views,” says developer Shahab S. Karmely, the founder and CEO of KAR Properties. The prime position gave architects a unique opportunity to bring the outdoors into all 64 units. “The topography of 2000 Ocean provides two contrasting conditions: a large, lush garden to the west and the Atlantic Ocean to the east. Every unit has views of both, which wasn’t at all inevitable. We made a huge effort for the corners of the building not to have any columns blocking the views,” said Enrique Norten, Director/Founder of Ten Arquitectos. Floor-to-ceiling views won’t be the only draw at the project, which will include a mix of three-bedroom, three-and-a-half-bath residences as well as six-bedroom penthouses and a duplex sky villa with terraces and indoor and outdoor showers. There’s also the fact that the developer tapped MinottiCucine to fully furnish each unit with custom all-stone kitchens, including sleek furnishings and personalized interior design by Minotti SpA. “With the exceptional design and quality of 2000 Ocean, we were pleased to get involved,” says Mighael Halabu, Director of Business Development at Minotti Miami. “We put together a selection of our newest sofa sectionals alongside some of our more classic and iconic pieces. Each finish and materials were then selected by the architects to best bring their vision to life.” Minotti’s design will also extend to the exterior spaces, which include private beach amenities such as cabanas, chaise lounges, beach umbrellas, and fire features. With an expected date of occupancy of 2020, 2000 Ocean will offer half-floor residences starting at $2.8 million and full-floor homes starting at $10 million. An on-site sales gallery will launch this month. Expansive flow through residences with approximately 10 foot ceilings and private elevator landings, provide extensive Atlantic Ocean and Intracoastal Waterway views through floor-to-ceiling windows.